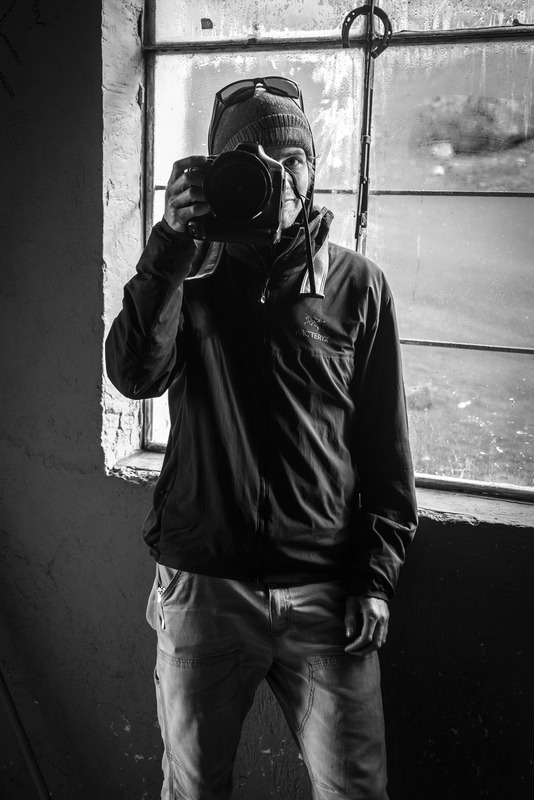 Sam is a photographer and general outdoor enthusiast from Salt Lake City, UT. A life-long skier, runner, biker, and explorer, Sam specializes in shooting photos of the things he loves to do. With or without the camera, Sam can be found on the skin track, the trail, or the river.